Thousands of social media users utilized their 140 characters to congratulate Matt LeBlanc as news broke yesterday that he was joining BBC’s Top Gear – but former presenter Jeremy Clarkson ignored the trend. In fact, while Matt LeBlanc and the Top Gear team celebrated with a round of drinks, Jeremy Clarkson was rubbing shoulders with… the police. 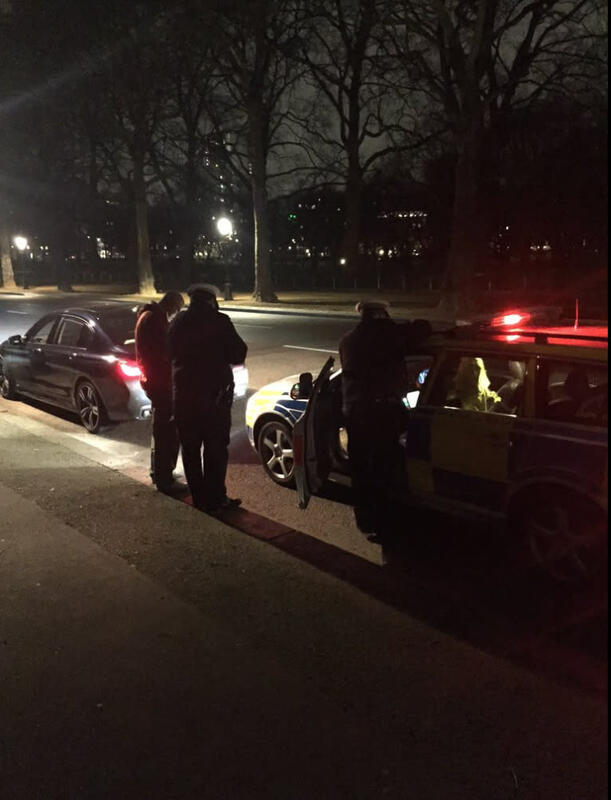 The 55-year old shared a photo on Twitter of a car pulled over, while officers appeared to take the drivers details. The BBC dismissed Jeremy in 2015 after he reportedly punched a producer on the show following a dispute over the lack of hot food available in the canteen. 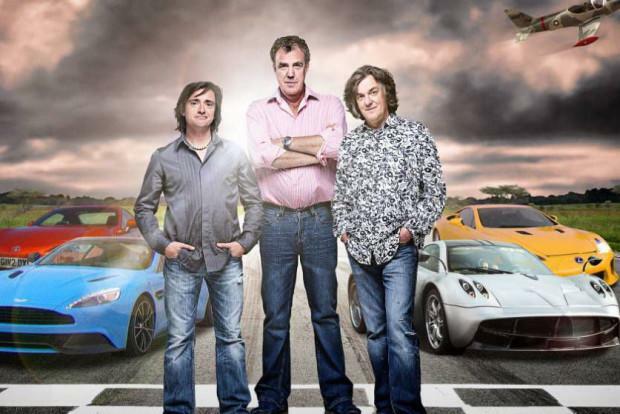 In a statement at the time, Tony Hall, the BBC director-general said: “It is with great regret that I have told Jeremy Clarkson today that the BBC will not be renewing his contract. Top Gear will return to our screens in May with an all-new line up, consisting of host Chris Evans and now, his co-presenter, Matt LeBlanc.